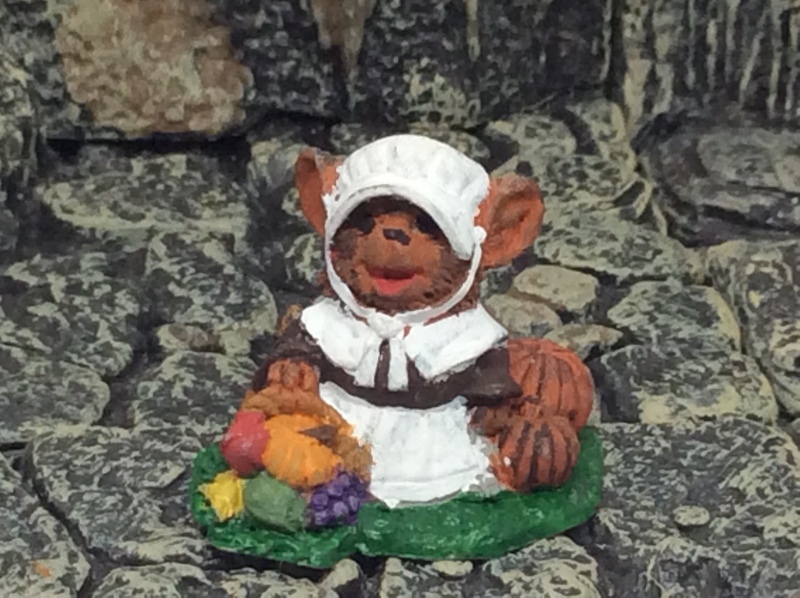 Today’s figures are Reaper Dark Heaven Legends: Thanksgiving Mouselings; Male & female pilgrim and male Indian. They were fun to paint, I really like the Reaper Mouselings. I have most of the set and will post them later when I finish painting them. Below in the Related Links section, I put links to the Mousefolk and Ratfolk. These are for my Aquatica Homebrew world. They were created using the Pathfinder advance race rules.